A species is a group of organisms that have similar features and are capable of breeding with one another but not with other species. Species is a subdivision of a genus or subgenus. Now you have seen a lot of different examples of different types of species. As you can see, species examples can be found within the animal and plant kingdoms. "Species Examples." YourDictionary, n.d. Web. 18 April 2019. 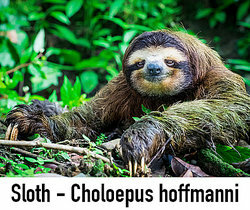 <https://examples.yourdictionary.com/species-examples.html>.